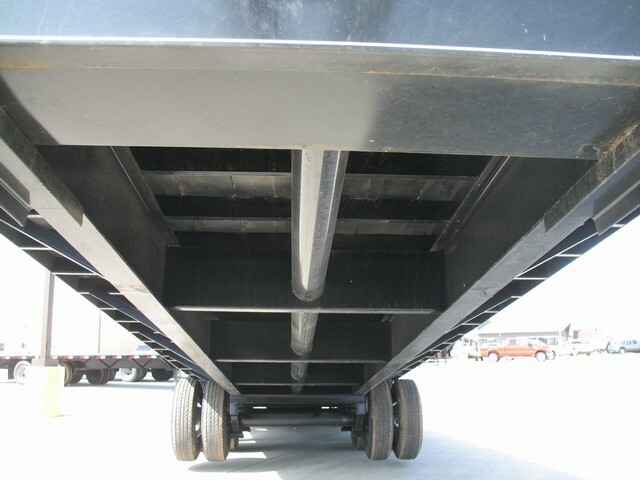 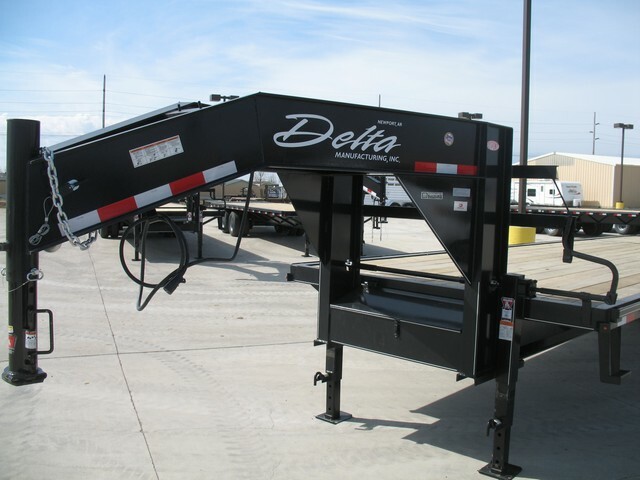 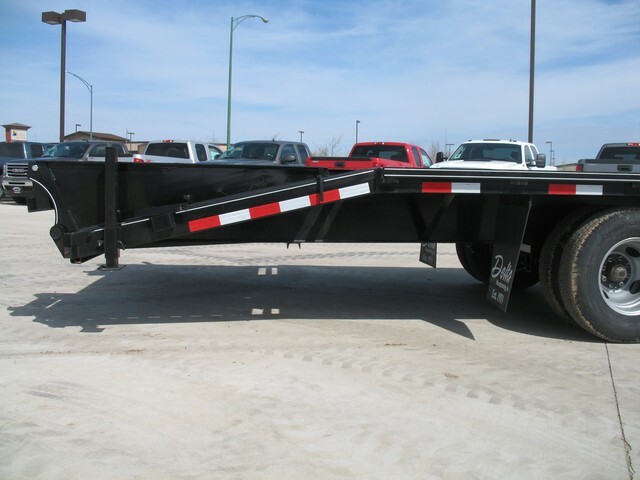 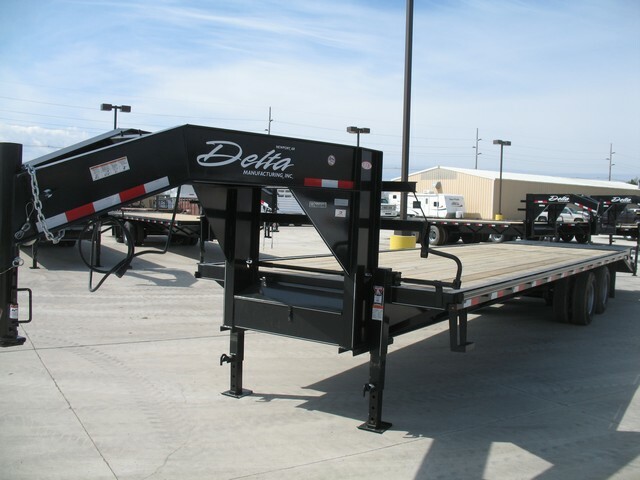 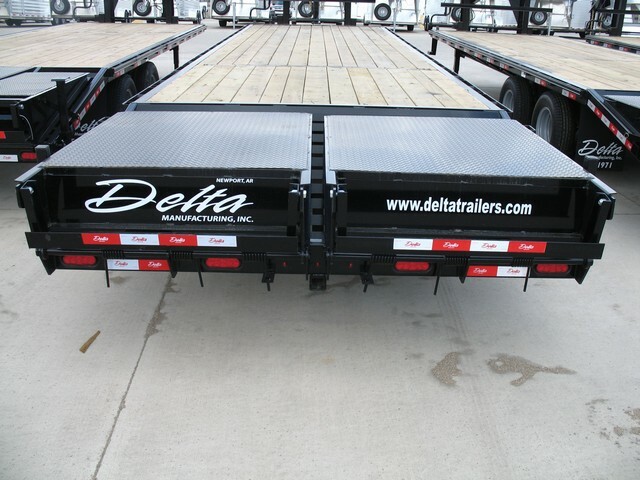 Hello, I would like more information about the 2019 DELTA FLATBED, stock# dlta34. 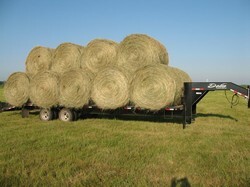 LED lights Available in stock. 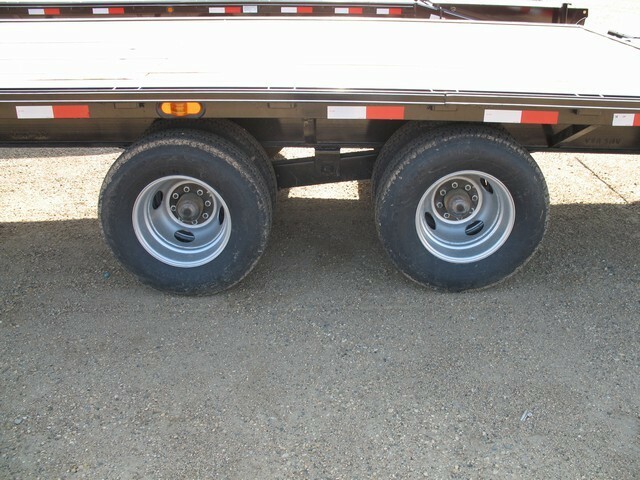 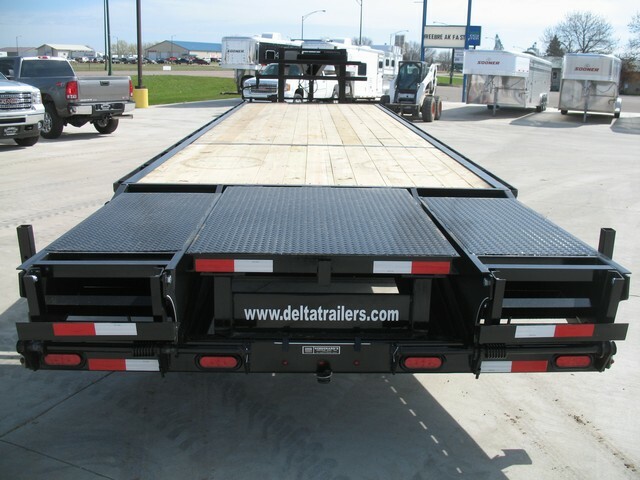 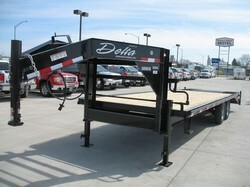 Hello, I would like to see more pictures of the 2019 DELTA FLATBED, stock# dlta34.